It’s day 5 of my epic Topdeck European adventure, and the muscle memory is starting to kick in. It’s time to get up early, down a coffee, scoff some breakfast, pack the bag, and get yourself, your bags, and your sleepy friends ON. TO. THAT. BUS. Where you can once again pass out and sleep a few more hours before the inevitable trip song starts playing loudly to inform us we have reached our next destination. 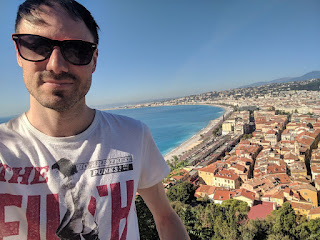 Today’s drive takes us from Switzerland, the adventure capital of this trip, to the opposite end of the spectrum: Nice, a beautiful seaside city in the French Riviera. We arrive at Hotel Busby, our first hotel rather than hostel style accommodation on this trip, and settle in for a relaxing 2 nights here. After dinner tonight we are heading to a traffic light party at Wayne’s bar, so step one in Nice is to go shopping for a green shirt. Nice is full of fashion, so finding something nice to wear isn’t a problem… it’s finding something reasonably priced which is harder! 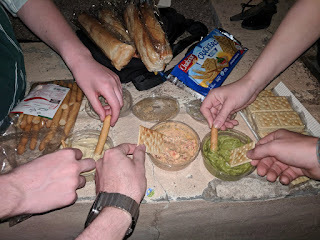 Once the shopping is done we head out for some authentic French drunk food “socca”. 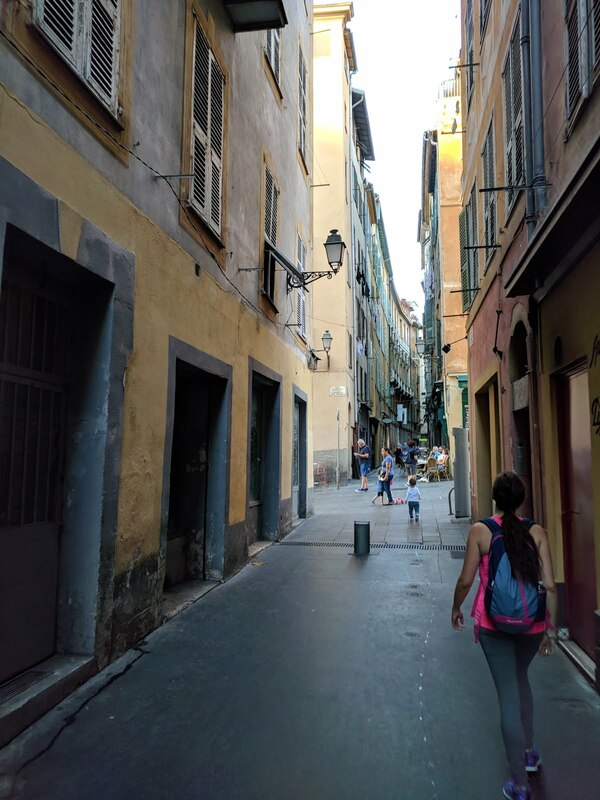 Benni described it briefly on the bus as “like a pancake but made with chickpeas”, we were intrigued by this and wanted to find it, so we start walking into every takeaway/bakery/food shop we can find in the main street of Nice, Promenade des Anglais. Unfortunately we quickly realise that it is not that easy. Doug attempts to ask a shop assistant if they have it, or where we can get it, but his “dirty Canadian French” (his words) don’t quite get the message across, and of course we can’t remember that it is called “socca”, so we resort to slow speaking English. With the English description of “like a pancake, but chickpeas” the poor shop assistant laughs and says she now knows what we want but unfortunately doesn't sell it here. In her broken English she gives us directions to “Rene Socca”, which thankfully I find in Google Maps. 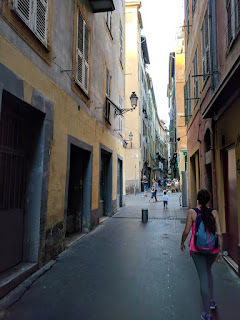 We follow through the old town of Nice, which is beautiful and quaint, full of narrow streets as we climb up the hill towards the Old Chateau. 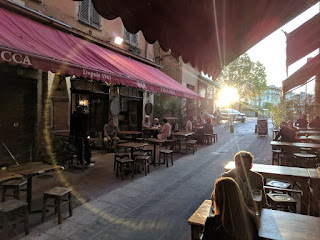 Once there we realise we still don’t know if socca is a food, or the name of the cafe “Rene Socca”, but it turns out to be both. The socca is delicious, only costs 3 euros, and by this point feels very well deserved. We head back to the hostel and it’s time for dinner and the traffic light party- game on! Wayne’s bar was one hell of a party! We arrived to have a whole area reserved for us and the first round of long island iced teas on their way. And it only got better! By the time we finished the first round of drinks the live band was setting up. They were 3 english guys- bass guitar was the lead singer, guitar and drums were both backup singers. They had great stage presence, were great at reading the crowd and had fantastic rep. Our reserved area became the dance floor, but much to my dismay the bar staff didn’t remove the long tables we were sitting at, instead just pushing the bench seats under the table to keep the walkways clear and we were allowed...no...encouraged to dance on the tables! When the band finished the crowd begged for more, and managed to get 3 or 4 “last songs” before they finally stopped and made way for the DJ. Unfortunately the DJ wasn’t all that crash hot and the bar kinda lost some of its vibe. It was still okay, but by 2am we’d had enough of the poor song choices and rough transitions so we took our sweaty bodies outside and were extremely thankful for the fresh sea breeze. 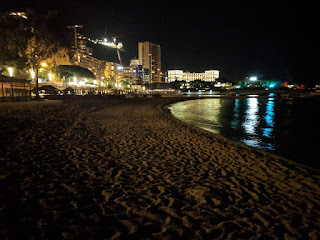 No night in Nice would be complete without a quick trip to the beach so we walked down onto the rocks (not sand!) and went for a swim, because why not- we were already soaked anyway! By the time I was home it was 3:30am but it was one hell of a night. After being asleep for a mere 4 hours, it was breakfast at 8am, and the first sad memory of this amazing trip. For 2 of our Topdeck Fam members it was time for them to leave the trip early and get on a plane from Nice, heading back to real life in Boston. Although we had only known Stephi and Markinson for 5 days, they felt like family already, and I can’t put in words how much we were going to miss them. Obviously going on a Topdeck tour is going to mean getting close to people, making some lifelong friendships, and then having to say goodbye, but this was the morning of day 6 out of 20! I was nowhere near ready for the sad goodbyes yet. We said our goodbyes and they got in an uber, but I’m happy to say we’ve pretty much been live texting them photos ever since they left so it’s basically like they are still with us! 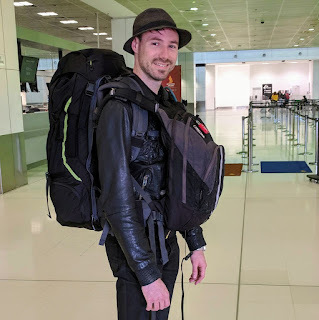 And on the plus side, I’ve now got a couch to crash on in Boston next time I visit the USA… let the future trip planning begin! 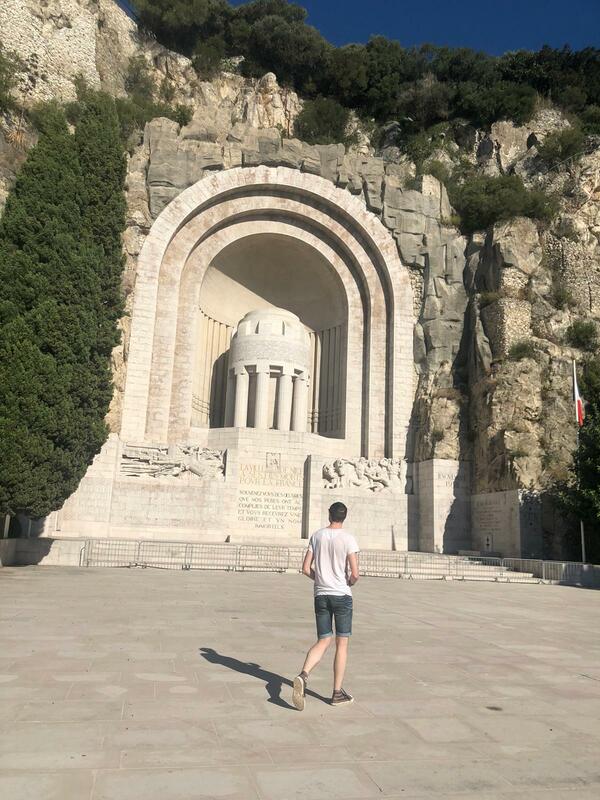 So we hit the sights to see in Nice, first stop war memorial. Cut into the side of a cliff, this is a solemn place, but on remarkable scale. I took better photos of the memorial but I’ve chosen to include this one with a David for scale. Next we walk up the hill into the Old Chateau, an old castle very much built into the side of the cliff. The view from the top is spectacular and well worth all the steps. We take the obligatory selfie, send some snapchats to Stephi (to rub in how lovely our 2nd day in Nice is turning out to be) and walk back down through the old town. For the remainder of the day we soak up the sun and swim on the beach for which Nice is known. 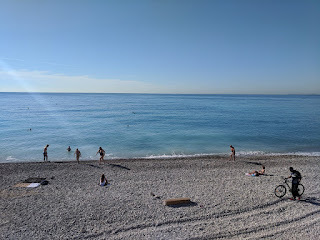 It is a bittersweet (and laughable) moment when we realise that Nice is known as one of Europe’s best beaches…. And there isn’t even sand! Having grown up in Australia, I am used to white sandy, beautiful beaches, everywhere. I guess I just have to accept that other countries' “best beaches” are going to be underwhelming, but the water is lovely and we have a great day all the same. In the late afternoon we piled back on the bus for a trip into Monaco, the second smallest country in the world, to see the castle, learn about their monarchy and head to the famous Monte Carlo casino. I’m not the biggest fan of gambling, or a $30 entry fee, so I check it out from the outside and decide to walk around instead. Monaco is a beautiful city/state, especially at night when everything is lit up like a Christmas tree. 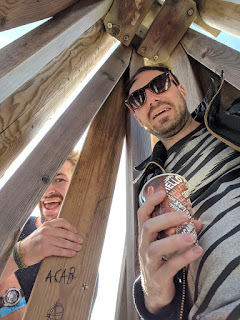 We manage to find the beach and it turns out to be better than Nice. Okay, so it still wasn't actual sand, but the rocks were small enough that it felt more like sand under our shoes than rocks, which was a pleasant surprise! Due to Monaco’s wealth and status, everything is ridiculously expensive here so we have opted to bring a few snacks, breads, dips and cheeses and make a picnic of it. 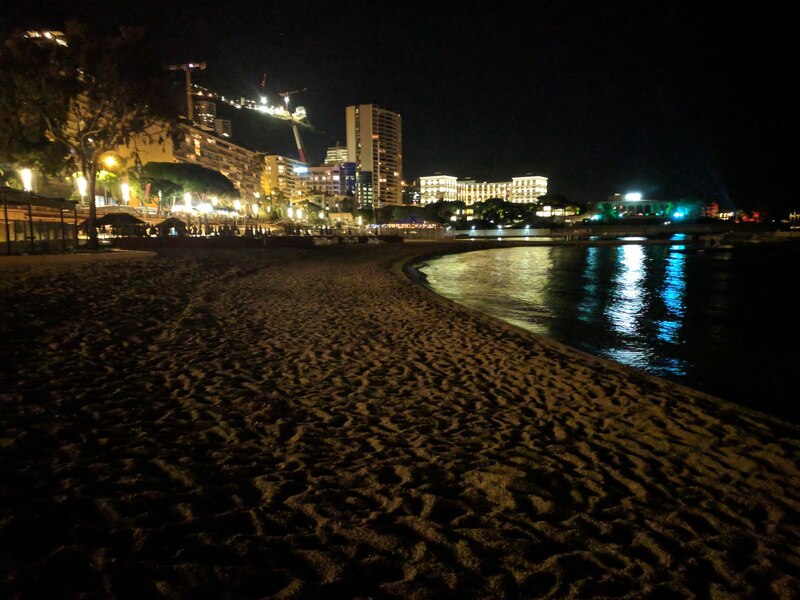 About halfway through our impromptu dinner I find myself sitting in the sand (rocks), looking out over the water at the coloured lights that are reflecting off the surface. I can’t seem to wipe the smile off my face as I turn around and say to our little picnic crew that this is genuinely fantastic. 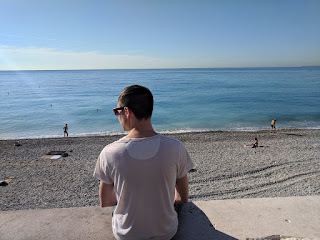 We are in such a beautiful place, sitting on the beach in Monaco, breaking bread and enjoying good food… but Doug can’t help but jumping in with “Shame about the company”. 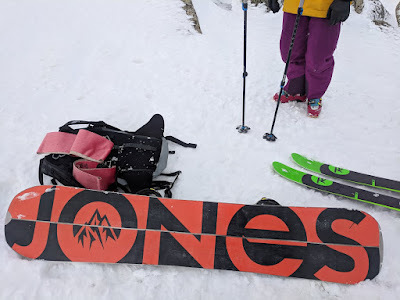 We all laugh, but they knew what I meant. It’s always nice in Nice!